MIU MIU sunglasses pure in form and appearance with striking colors of frame and the glass nicely matched to the frame a joy to watch. MIU MIU logo understated yet available. 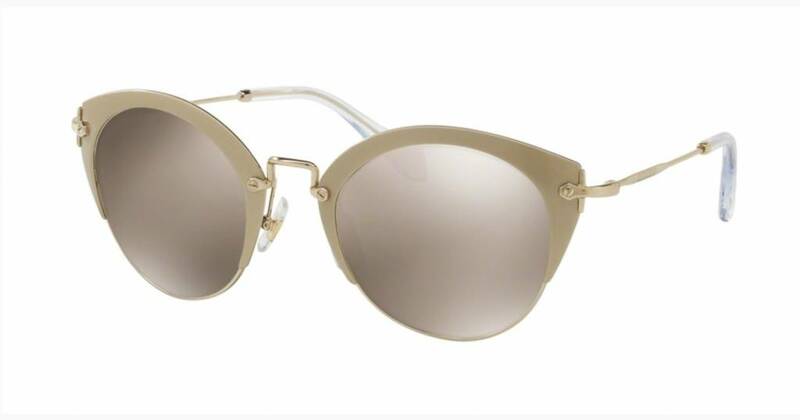 Much of the MIU MIU sunglasses are also suitable for prescription lenses. 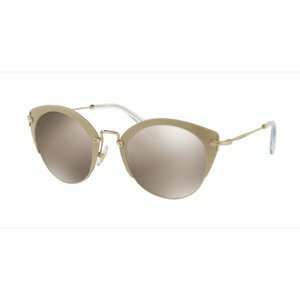 MIU MIU sunglasses are the perfect sunglasses for ladies with style. Arnold Booden Unique Eyefashion is official dealer of MIU MIU sunglasses.